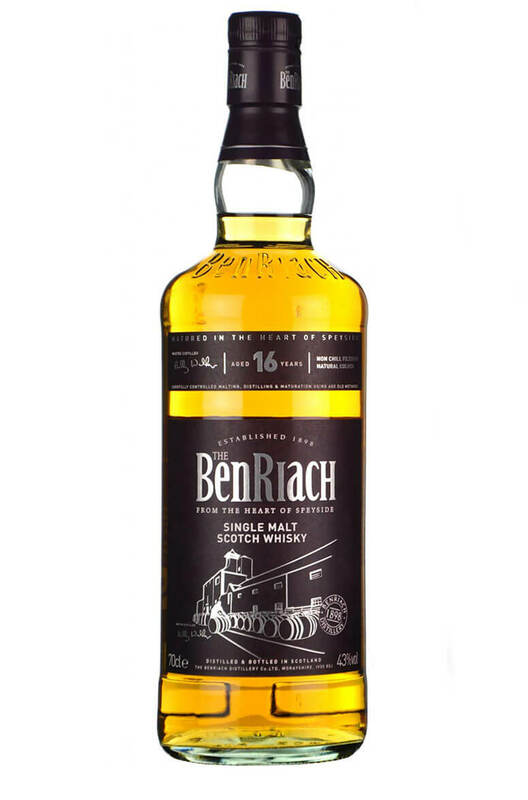 A delicate and smooth single malt from Benriach that has been matured predominantly in ex-Bourbon barrels. Nicely honeyed with flavours of vanilla, citrus, oak, spice, caramel and butter. Types of Barrel used for Aging Not specified, but safe to say this has mostly been matured in ex-Bourbon barrels.